NOW PRICED FOR QUICK SALE! SELLER HAS DROPPED PRICE DOWN 20,000 FROM ORIGINAL LISTING PRICE! SELLER ALSO HAS AGREED TO PAY FOR HOME WARRANTY FOR BUYER! 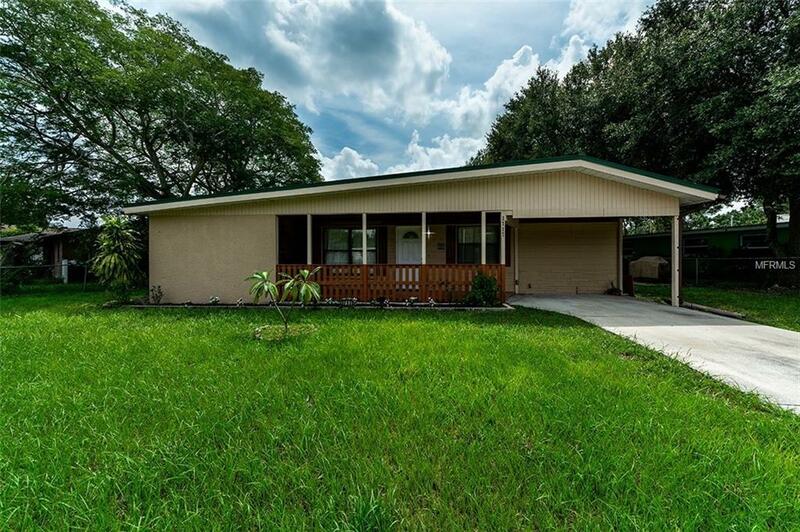 3 bedroom (converted to large 2 Bedroom by previous owner) /2 bath home due on oversized lot of .18 acres in a non deed restricted neighborhood. Fenced front yard with double size parking drive. 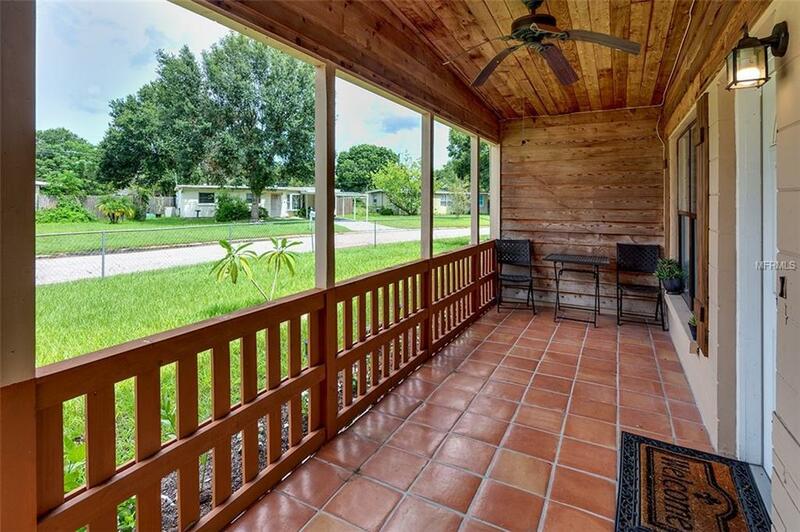 Curb appeal features include Covered and Tiled Lanai with newer METAL ROOF. Rustic Wood Beamed details. The main living area has terrazzo flooring and flows into the dining area. Newly remodeled kitchen includes SOLID WOOD CABINETS, QUARTZ COUNTERTOPS, NEW STAINLESS STEEL APPLIANCES, and an INSIDE LAUNDRY ROOM. Bedrooms have wood flooring with a three piece washroom. It is situated on a spacious, fully fenced lot with a nice sized privacy fenced backyard with utility shed. Bring your boat or R.V. 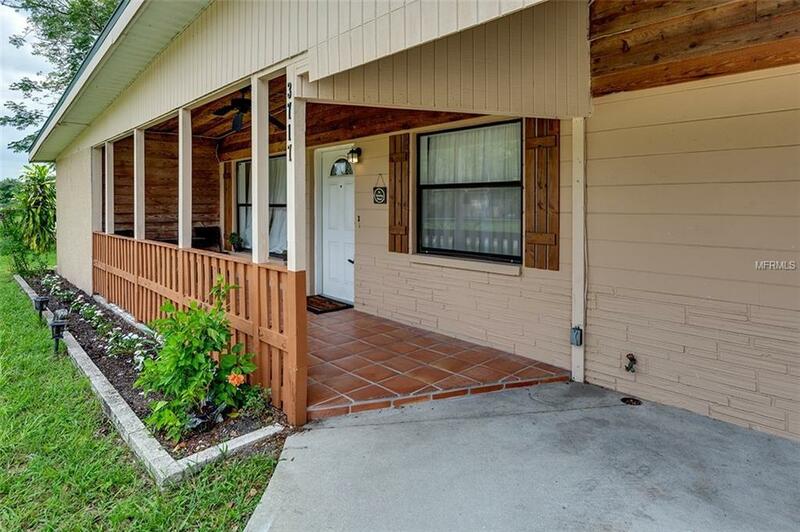 because there are no deed restrictions and plenty of room for both plus a pool. Located in a central area without a homeowner's association, less than a mile from the county maintained parks and playgrounds, a fitness trail and a 1-mile nature trail. 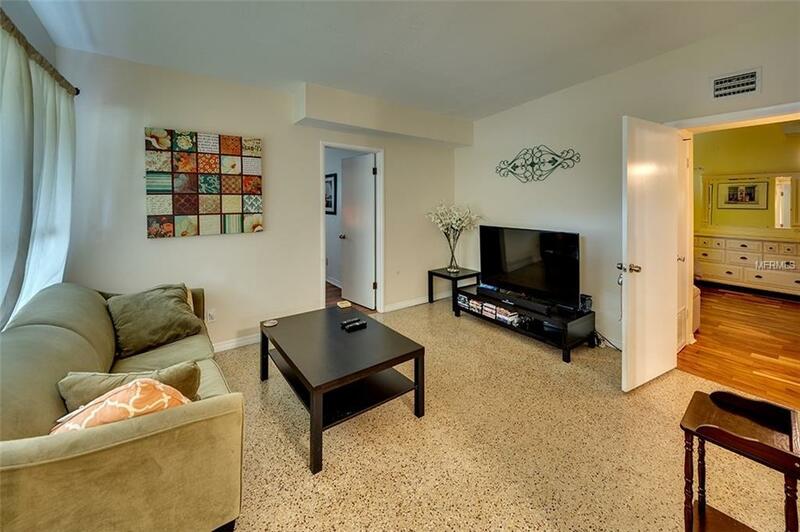 Within minutes of I-75, great schools, shopping, restaurants, banks, golfing, area beaches, and downtown Sarasota and art activities. St. Armand's circle and many other notable cultural activities available in this neighborhood. Shows as 2 Master Bedrooms.